There are many Poles in Greenpoint with amazing life stories. Very often what they’ve been through is known only by their family and the closest friends. 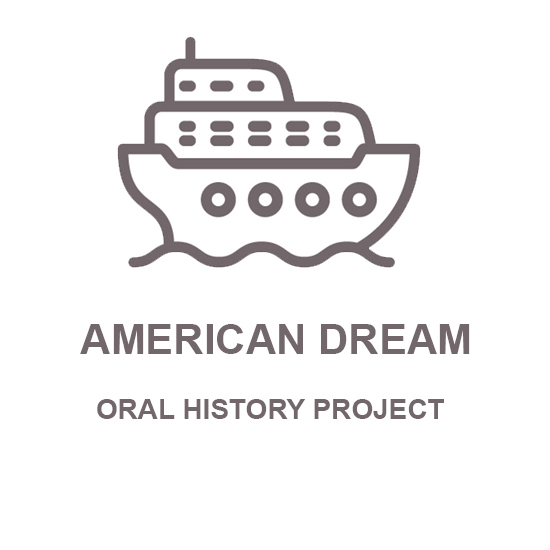 American Dream in Greenpoint is an effort to gather and archive those valuable stories for future generations. The focus is on Poles who came to United States before 1989. All the audio and video material will be available at the Emigration Museum in Gdynia. Would you like to share your story? Do you know anyone whose story should be told?